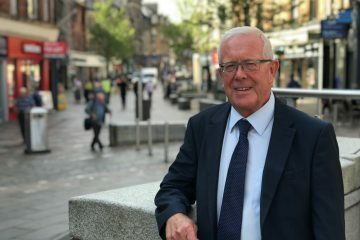 SNP MSP Bruce Crawford has made an impassioned plea to EU citizens living in the Stirling area to stay in Scotland amid ongoing Brexit uncertainty. 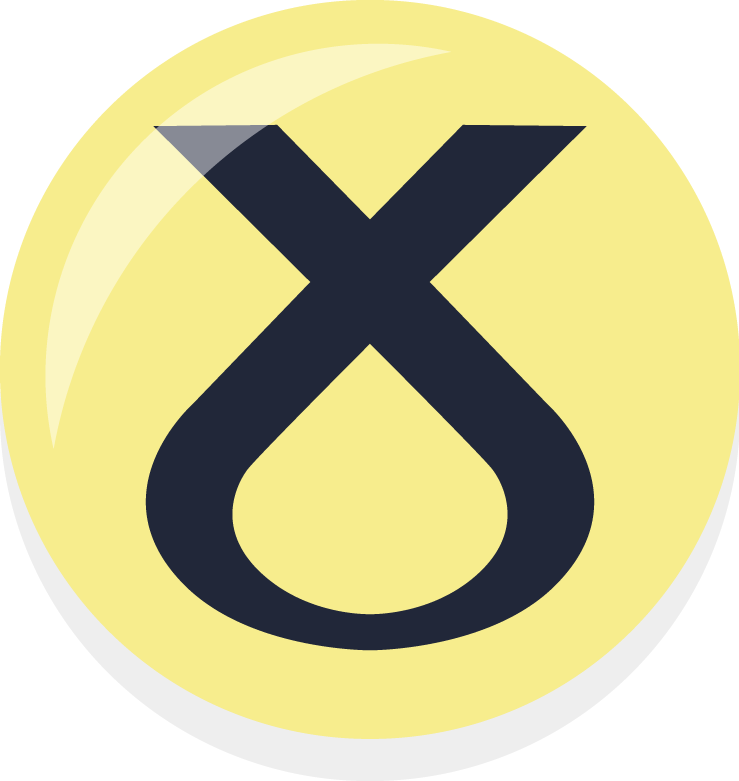 Mr Crawford has previously written to EU citizens in the area following a successful campaign to push the UK government to scrap the £65 “settled status” fee. 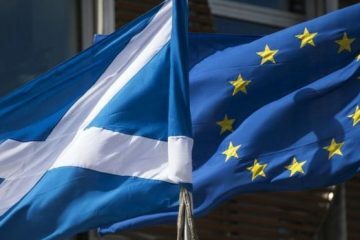 “It is important to make clear that EU citizens will always remain welcome in the Stirling area, and I will continue to do all I can to help people stay in Scotland.